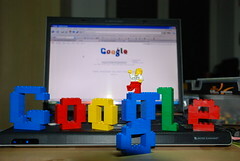 flickrers are oh so creative! happy birthday to my little sis + to LEGO! 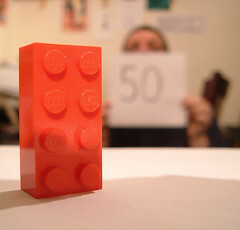 LEGO turns 50 years old today! 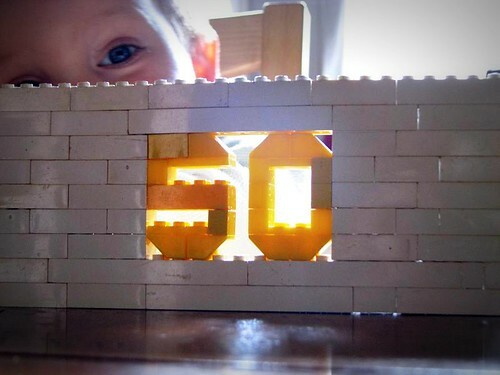 check out the gizmodo timeline of the last 50+ years of LEGO happiness. also, my sis, beth, celebrates her 33rd today. 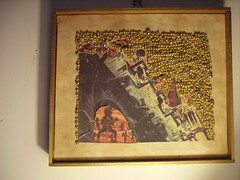 cotton, wood, beads, thread, tea, photo-transfer. 13″ wide x 11 ¾” high.